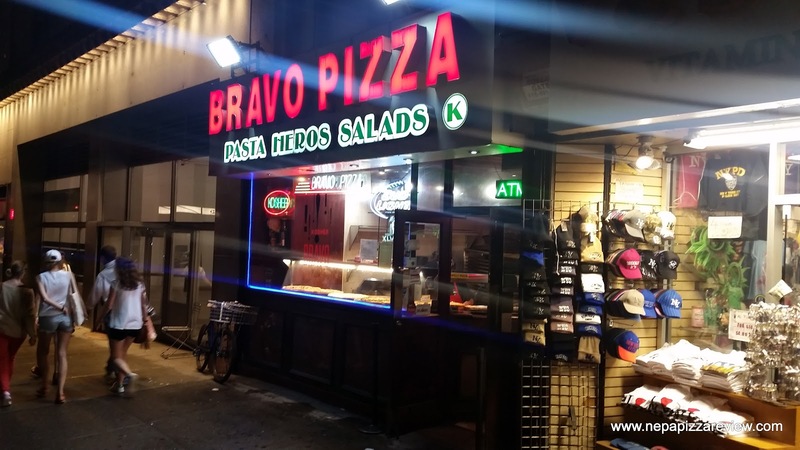 Bravo Pizza was one of the few places I came across in NYC tourist territory that offered Kosher Pizza. 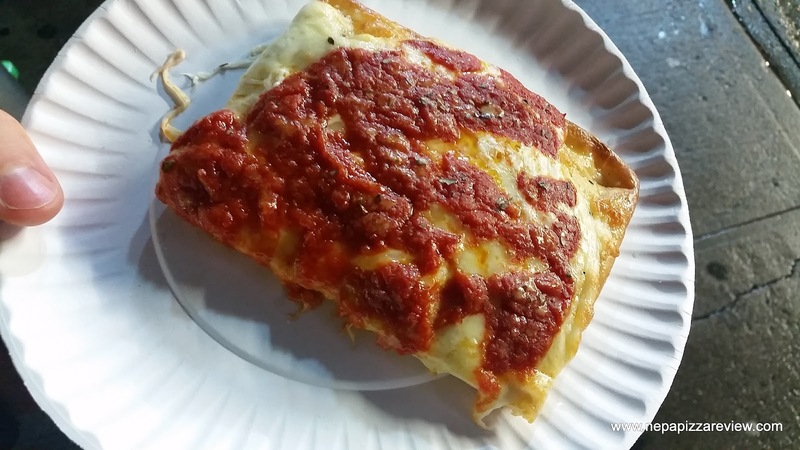 They also seemed to offer slices that were a bit more on the gourmet side, and the slices all seemed to be a bit more fresh than many of the other pizzerias. 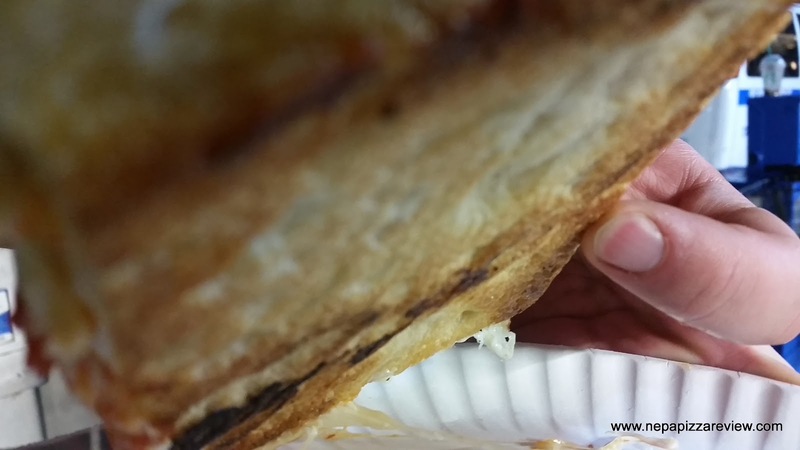 Those slices came at a cost though, because the Grandma slice that I got cost me north of $6. I will say, the grandma slice was pretty good, but a little bitter and the onion flavor really took over the whole pizza which was rather unpleasant. I did enjoy it, but I will say I would not recommend getting any of the pasta meals in the display case because all they do is scoop it into a container and stick it in the microwave behind the cash register. 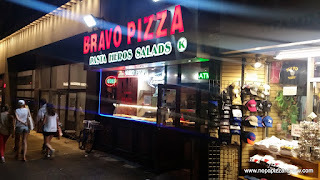 Overall, I would recommend the pizza here as it was of a higher quality than most of the other slices I had, but it's hard to compare because this was the only place I had a grandma slice. See my ratings below!